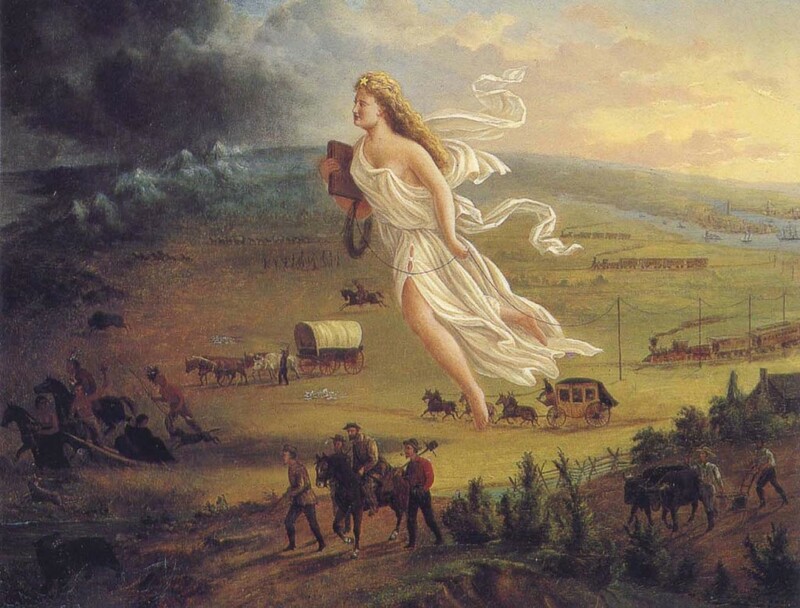 This painting (circa 1872) by John Gast called American Progress, is an allegorical representation of the modernization of the new west. Image courtesy of Wikipedia. merican author Horace Greeley popularized this “go West” phrase in the 1860s, and in a 1904 Elmira Telegram newspaper article about my great-great uncle visiting his home town, a comment was made that he did exactly that. In 1862 Mr. Beaumont took the advice of Horace Greeley and went West. He located in Rock Island, Ill. where he accumulated property. Benjamin Beaumont was the oldest of my great-great grandmother’s four brothers. Like her, he was also born in Yorkshire, England. The family came to America some time between 1830 and 1832, when Benjamin would have been between 2 and 4 years old. All of the Beaumont siblings remained in the vicinity of Chemung County, New York except for Benjamin. He had lived in Chemung, Allegany, and Erie Counties between 1850 and 1865 before leaving New York for good. Although two of the Beaumont boys served in the Civil War, Benjamin did not. It is interesting to me that he went westward not long after his brothers were discharged from the 10th N.Y. Cavalry. I am not sure of the significance, but it did make me take note. His obituary described him as an “early settler of the county” [of Rock Island], although I have not found anything more written specifically about him other than the 1904 article and his obituary. His father, Ingham Beaumont, was a boat builder, and Benjamin spent many a day with him in the early days of the Chemung Canal, which connected Elmira to the Erie Canal. 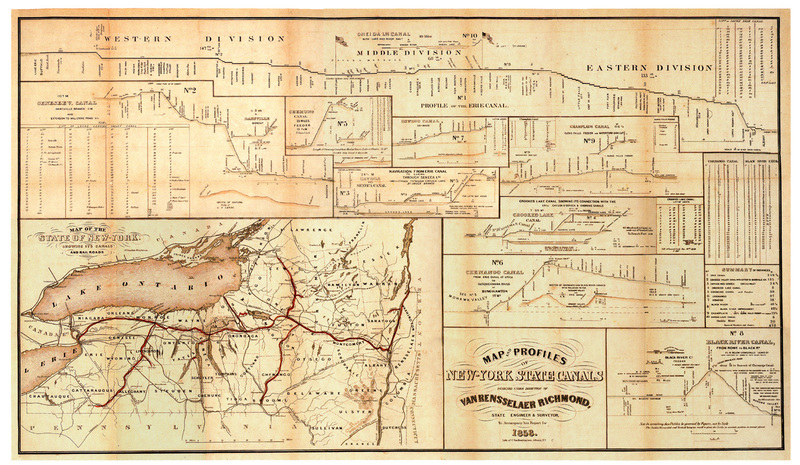 It is perhaps through that waterway and the Great Lakes that Benjamin and his wife Mary Dorsey, along with their four children, left New York and settled in Illinois. Their last child was born in New York in 1865, where they were enumerated in Colden, Erie County in the 1865 New York State census, so they could not have left there in 1862 as the article stated. By 1870 they were definitely in Illinois, and Benjamin had traded his former occupation as mason for that of a plasterer. New York State Canals, 1858. Image courtesy of The Erie Canal site. 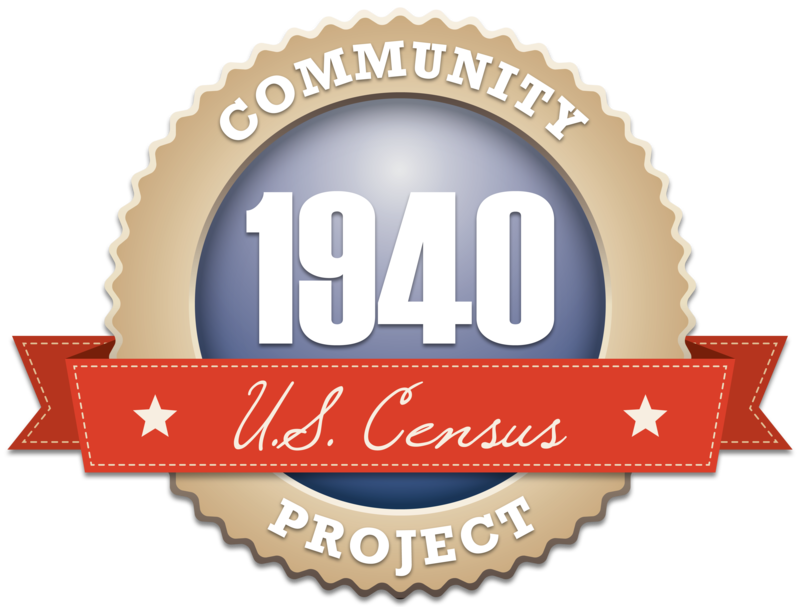 By 1880, Benjamin’s occupation was listed as farmer in the census, with his sons as farm laborers. He was still farming 20 years later in 1900 in Andalusia, and then his wife Mary died in 1904. It was shortly afterwards that he made a visit back to his hometown of Elmira for the first time. A year later at the age of 77, he married Phoebe Gardner and in 1910 was living on his “own income,” with two boarders in the household. He passed away in 1914 when he was 82 years old. I’m still looking for sources that can tell me more about his life in Andalusia. Benjamin Beaumont, born 28 January, 1828 Yorkshire (baptised in Honley); died 19 February 1914 in Andalusia, Rock Island County, Illinois.